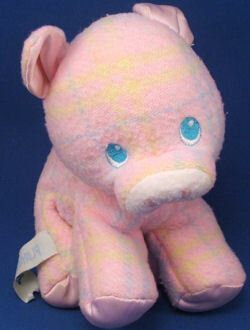 We have a mailing list of people looking for all these Snuzzles Blankies animals from Playskool. I’m desperately in need of this! It was a gift from my great grandmother, and I took it everywhere with me up until I was 17. I had it since I was a baby. I was sent to Costa Rica to a boarding school, and the day before I was to leave someone stole it. My heart feels like there is a hole in it, and I would do anything to have this in my arms again! I have been looking for this for a few years now!